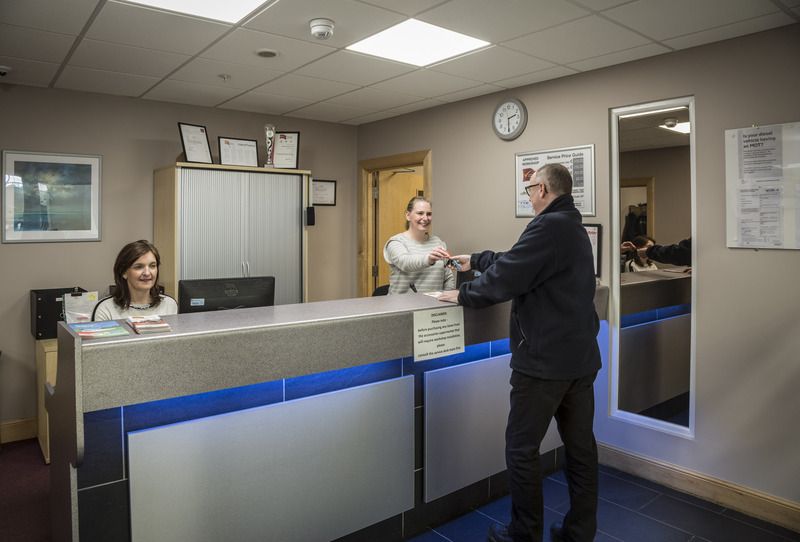 Our Service Centre is one of the, if not the, largest of its kind in the United Kingdom having doubled our capacity by opening an additional new workshop facility at our Errol headquarters in 2018. 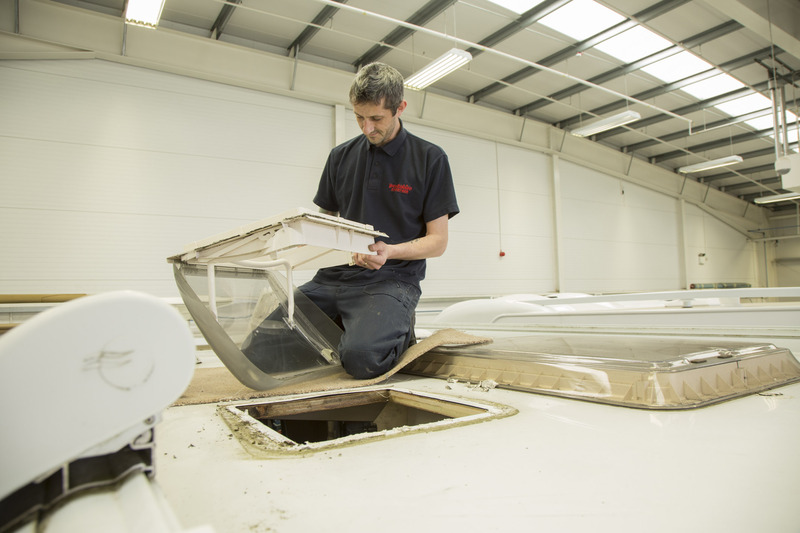 Whether your motorhome or caravan is with us for a habitation service, repairs (warranty or otherwise) or bodyshop work – you are safe in the knowledge that our technicians are the most experienced and well trained in the industry. This high standard is maintained with our Service Centre having been a long-standing member of the National Caravan Council’s Approved Workshop Scheme. 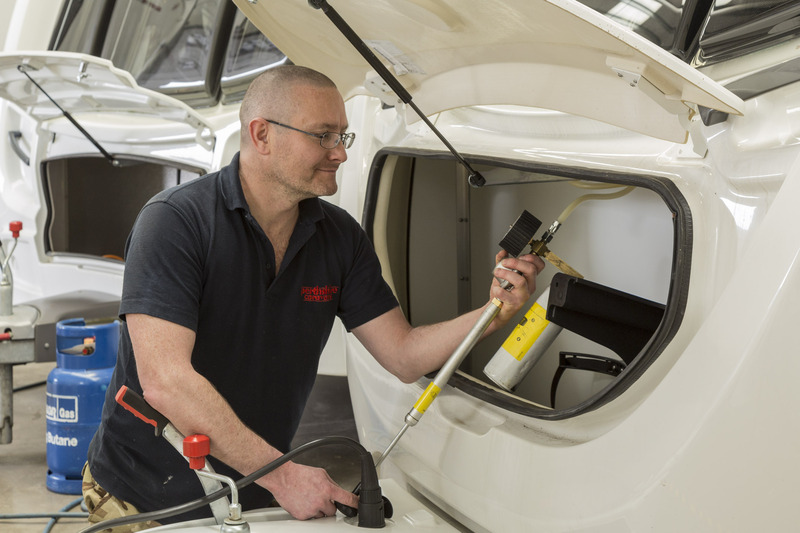 We keep up-to-date with the latest training courses offered by caravan and motorhome manufactuers, and our technicians are all equipped with the relevant NCC qualifications including City & Guilds, gas and electrical certifications, for your peace of mind. Our Service Centre also houses a state-of the-art bodyshop/spray facilities. We have one of the largest booths of its kind in the country. All body repair work is carried out to the highest possible standard. We also carry out estimates and insurance repair/body repair work – and are a national hub for such remedial work.